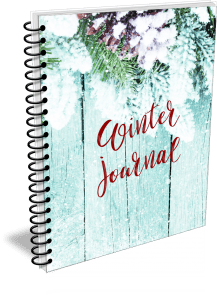 We have created a brand new Winter Journal & Planner Pack that is perfect for the upcoming winter months. It contains 32 pages and comes in an easy to edit PowerPoint Template. Just print off a new version for every month. Plus we are giving you editable rights - which means you can brand it as your own and resell or give it away! 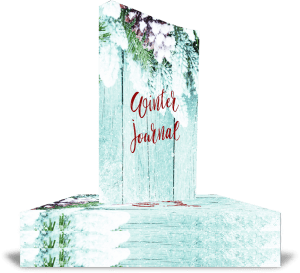 With Christmas just around the corner why not give the gift of a journal and planner to those hard to buy people on your list. Of course you can use this pack to create your own brand new product and sell or give that away to your customers. We have created and inserted a flat ecover for the front of your journal. We have created this journal using PowerPoint. This makes it super easy for you to edit with your own colors, change images & add your own text. 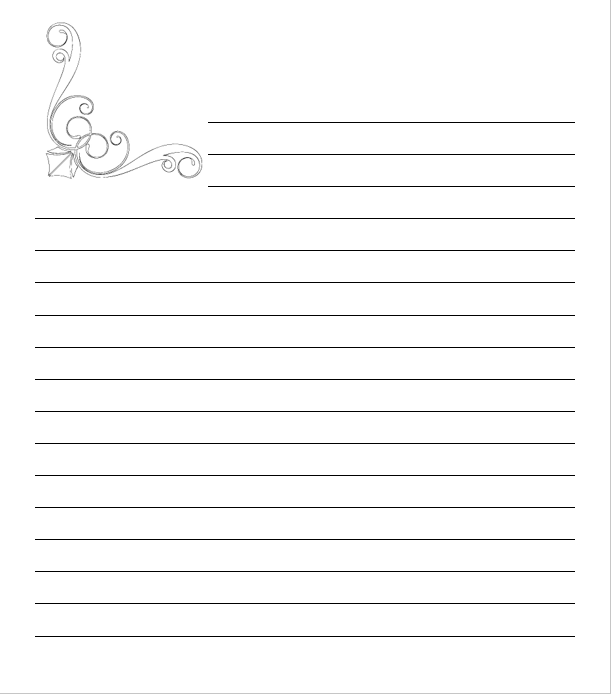 You can easily move around the pages, add blank pages, full page images and more from this template. 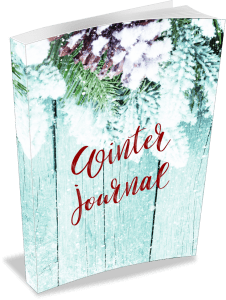 Our Winter Journal is a Done For You Product that is ready to use as is if you wish. We highly recommend that you add an About You page at the end of the journal with links to your website and social profiles. We have added two planners to this package for you. Both in easy to edit PowerPoint formats. Simply use as is, or switch out colors to suit your brand. As a bonus we are also adding 5 lined journal pages with different images in the top corner for you. Due to image restrictions we have to deliver these as PDF files only. 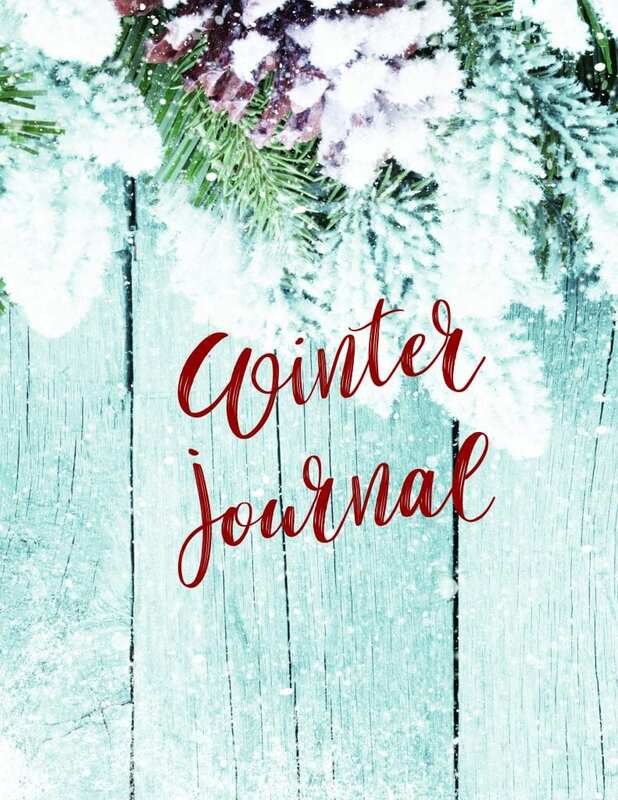 Get instant access to our Winter Journal Pack Today! Just click on the link below to order your copy today. The download will be available in your members area instantly. All that you have to do is decide how you want to use this journal pack. Customize it to suit your branding then offer it for sale to your customers & clients. Or use it as a Lead Magnet to build your list. Create an opt in page or use it as a bonus product to another journal or planner that you are currently selling or promoting. Great for using as an affiliate bonus! Super easy to use - we have made this journal so easy to use by providing you with the PowerPoint template. P.S. You may use this content as you wish. Edit & brand it to create your own journals or add to a new line of journals & planners. 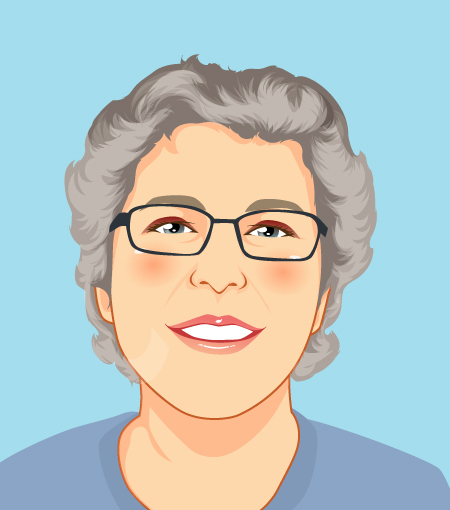 Resell to your customers & clients or give away to build your list.